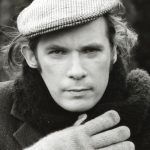 In the thirty-plus years of a photography career that has produced iconic images of countless legendary musicians of the twentieth century, Don Hunstein was the photographer of choice for the Canadian pianist and recording artist, Glenn Gould. A native of St. Louis, Missouri and a graduate of Washington University, Hunstein was one of the top staff photographers for Columbia Records (later Sony Classical). His post with Columbia enabled him to collaborate with such musical giants as Bob Dylan, Miles Davis, John Coltrane, Duke Ellington, Aretha Franklin, Louis Armstrong, Billie Holiday, Johnny Cash, Simon and Garfunkel, Billy Joel, Leonard Bernstein, Aaron Copland, Vladimir Horowitz and Yo Yo Ma. 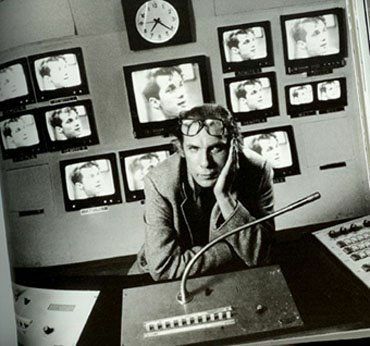 After signing a contract with Columbia Records in 1955, Gould came to work with Hunstein on many occasions until the early 1980s, both at the 30th Street Studio in New York and later in Toronto. “He didn’t really like to come to New York,” recalls Hunstein in a telephone interview from his home in New York. 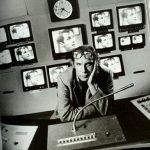 “That’s probably why I went up [to Toronto] so much.” “Gould loved Canada, and was always talking about it,” adds DeeAnne Hunstein, Don's wife of forty-four years. Hunstein had the opportunity to develop a very special relationship with Gould over the course of numerous sessions. 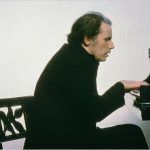 Some of those iconic moments include the Steinway Hall photos with Gould trying out pianos (1950), Gould and Leopold Stokowski recording Beethoven’s “Emperor” Concerto with the American Symphony (1966), and Gould's last shoot for CBS Masterworks (1980). 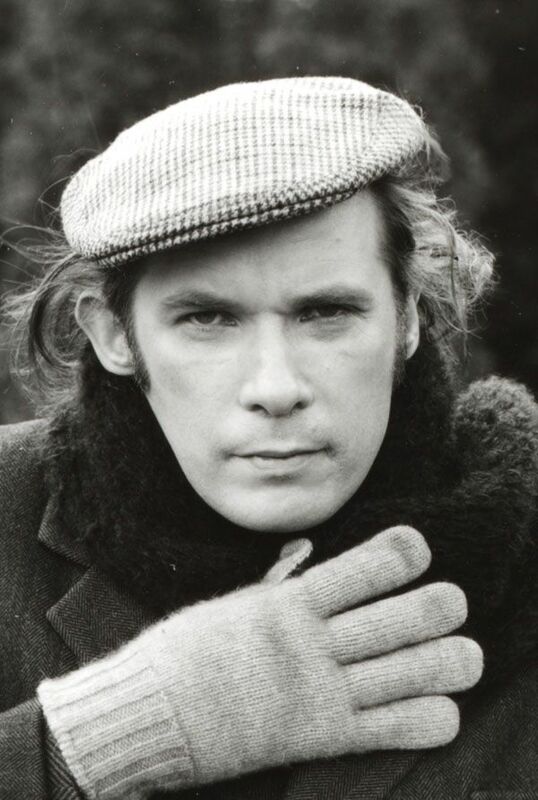 Watching footage from the documentary film Glenn Gould: On and Off the Record (1959), a very young Hunstein photographs Gould at a recording session in New York. Hunstein's gentle demeanour, patience, and sensitivity towards the artist reflect his deep commitment to capture the inner character of his subjects. Refusing to exploit the eccentricities of Gould, Hunstein aimed to capture the personal side of the pianist. “Gould enjoyed being photographed and the shoots were always spontaneous,” says Hunstein. 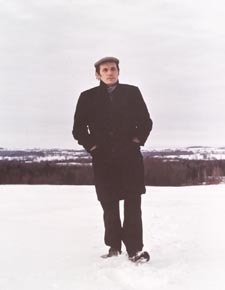 In looking through Glenn Gould: A Life in Pictures, many of the photographs taken by Hunstein feature the pianist away from the piano. 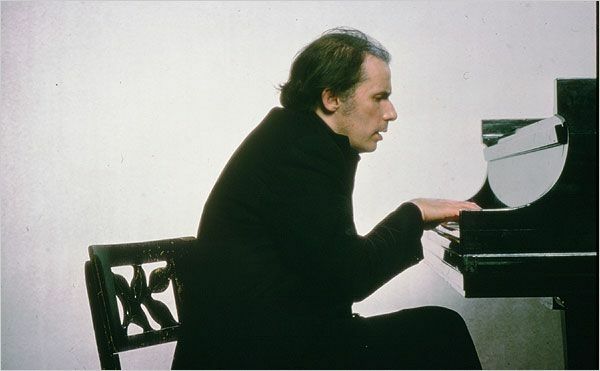 This open approach to depicting Gould not merely as a pianist, but rather as a kind of artistic philosopher open to the unification of various disciplines – not unlike Gould’s manner of playing the piano where all voices are treated equally – is very much in keeping with Gould’s own view of himself. “Those were all conscious decisions on my part,” explains Hunstein, who despite never having received any musical training is very knowledgeable about the subject. “Don is particularly fond of the music of Richard Strauss,” says DeeAnne. Skilled in both large and small format, as well as black and white and colour, the photographs of Don Hunstein grace the covers of over two hundred LP and CD covers. 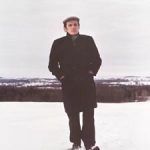 Through his luminous contribution to the pictorial legacy of Glenn Gould, Hunstein will long be remembered for capturing the enigmatic spirit of an iconic figure.